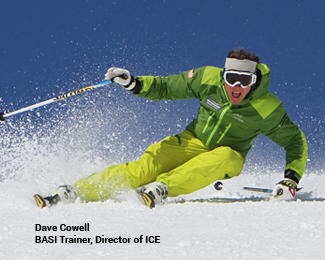 The Masterclass off-piste/touring course is designed to help you get the most out of the unparalled off-piste in the Espace Killy. In the hands of some of the most experienced guides you will have the opporunity to explore this back-country paradise. With a maximum 6 people per group, you learn about the off-piste and how to be safer on the mountain as well as ski some fantastic terrain receive some top technical pointers. When conditions permit, this course also offers the opportunity to go touring and leave the standard routes behind. Find out why this area is so revered in off-piste circles and have the trip of a life-time. 5 full-days of quality training.